Oracle tutorial provides basic and advanced concepts of Oracle. 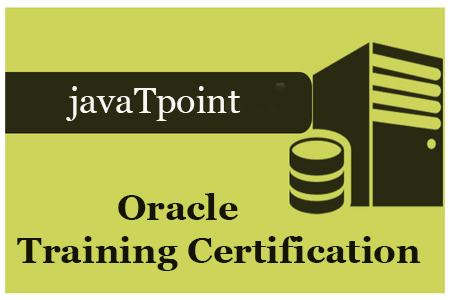 Our Oracle tutorial is designed for beginners and professionals. We assure that you will not find any problem in this Oracle tutorial. But if there is any mistake, please post the problem in contact form.